Dr. Gray provides comprehensive dental care, performed with compassion and skill. She offers a wide range of services to serve her patients’ oral health care needs and prides herself on creating beautiful, healthy smiles. 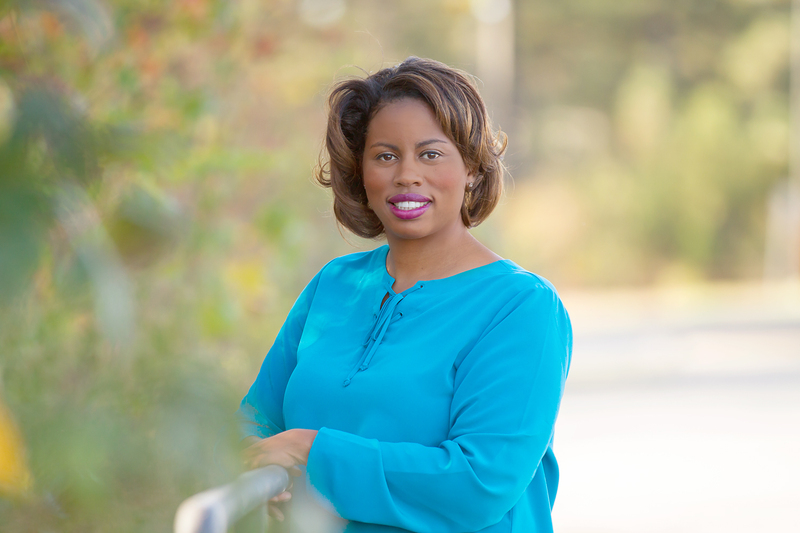 Dr. Gray earned a bachelor’s degree in microbiology from Mississippi State University in 2000. In 2004, she received her Doctor of Dental Surgery degree from the University of Tennessee. Giving back to the community is very important to Dr. Gray, who spent four years working at a community health center. She also provided dental care in schools and nursing homes. 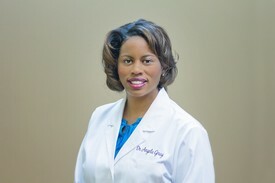 Dr. Gray opened her Jacksonville practice in December of 2008. Originally from Mississippi, Dr. Gray was born in Jackson and raised in Yazoo City. She attended Yazoo City High School. She married her college sweetheart, Cowan, and they now have two beautiful children. Outside of the office, she unwinds by reading, cooking and shopping.